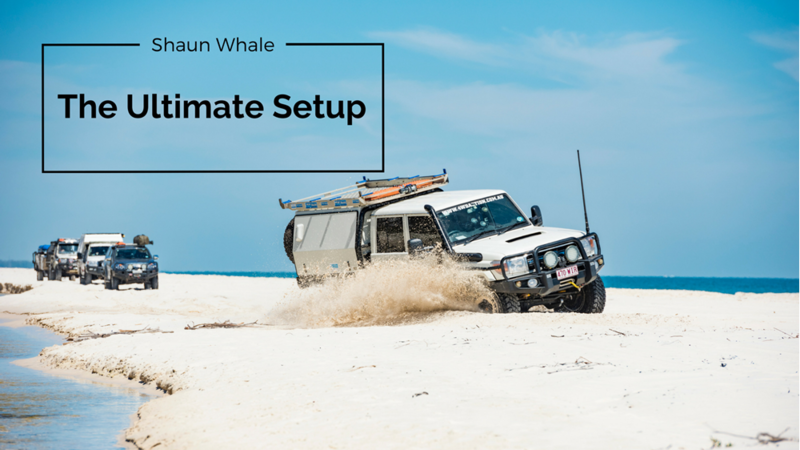 When you’re out bush you just want a system that works, Shaun Whale shares the secrets of his 12V system! What makes a rig unbeatable, and truly the best-touring set-up around? Is it knowing what you want from the get go? Buying brand new with all the bells and whistles? Or buying someone’s old pride and joy and adding your own personal touches? 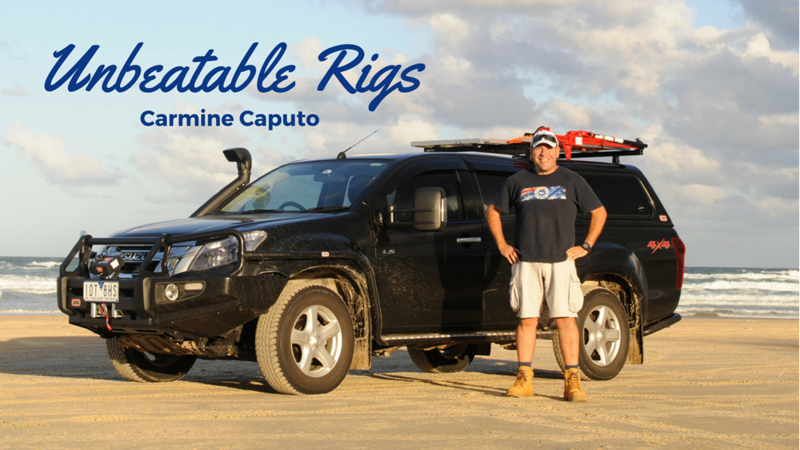 When selecting the correct tow vehicle and caravan set-up, sometimes peace of mind wins out, as we found out from Carmine! 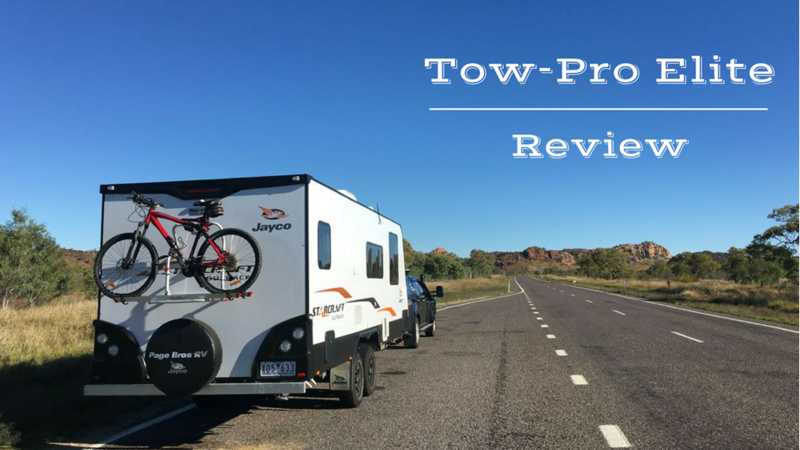 Our Tow-Pro Elite electric brake controller was recently reviewed by Carmine Caputo who has spent the past 14 months travelling around the country - hear what he had to say about it! With the Easter break knocking on our door, chances are you’ve already packed and are counting down the minutes to Thursday. 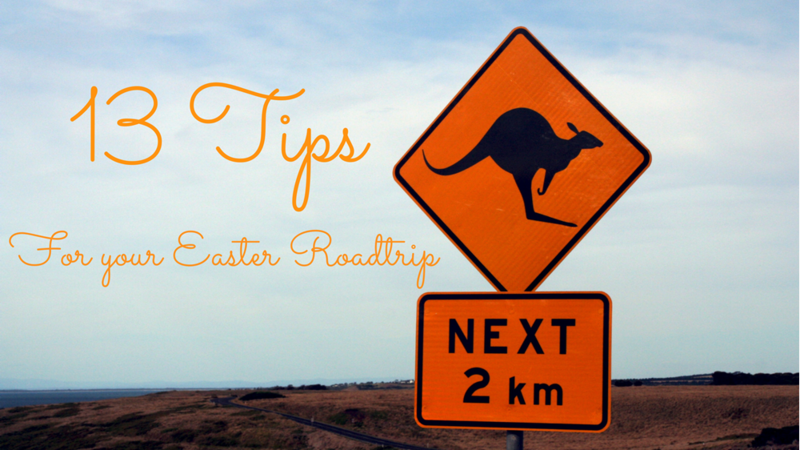 Preparation for your Easter trip on the road maybe something you have put off, or are planning to do last minute – here are 13 tips to help you prepare for our road trip! For many people, Easter is a time to get away from the daily grind for the first time during the year - it’s a chance to roll out the swag, pitch a tent, set up a camper, or hitch up the caravan and head away for 4 days of fun. 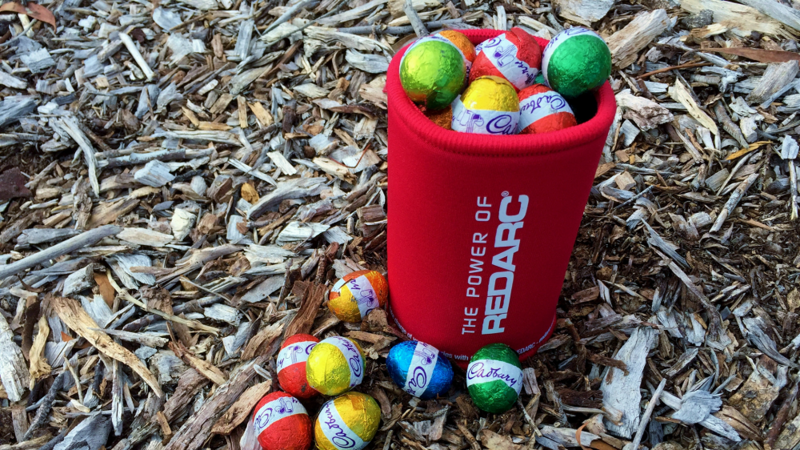 Whether you head bush, chase a river setting, or maybe your favourite caravan park, Easter brings with it a tradition of sorts. Here is one of our favourites that you can try this Easter, and who knows, it might become your family’s favourite Easter Tradition. Mike Collister from Adventure Curated is lucky enough to spend more time on the road then he does in the office. 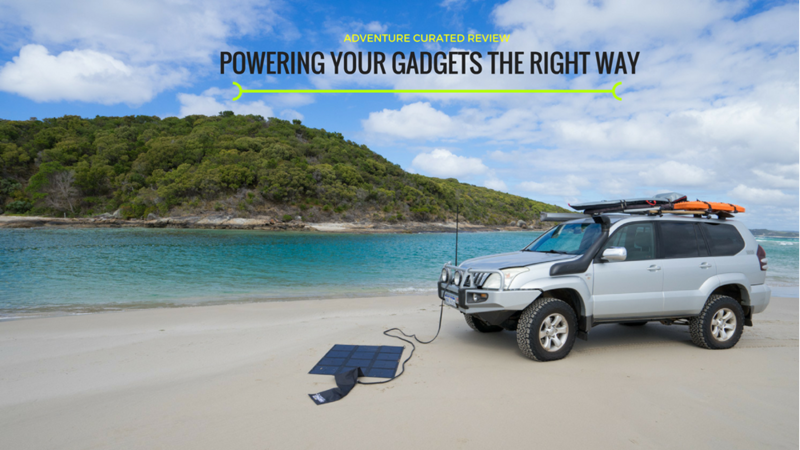 Being a digital nomad he relies on his technology to work in even the most remote locations. 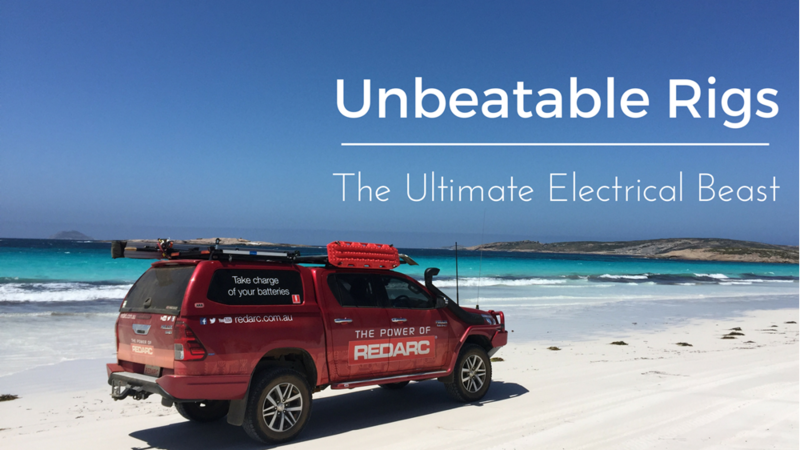 We thought he would be the perfect candidate to test and review our Pure Sine Wave Inverter, here's what he had to say about it.